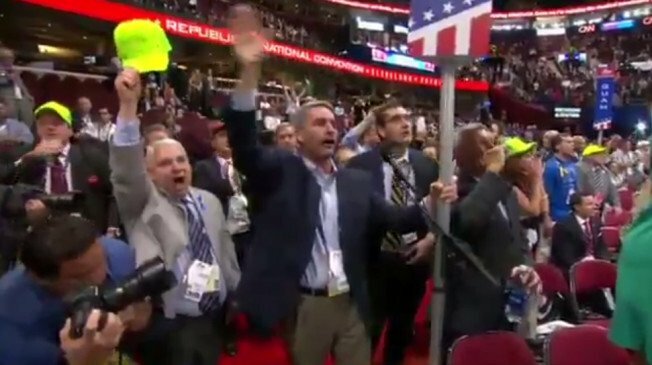 #News: Anti-Trump forces raise a stink on convention floor Did 'Never Trump' Just Win an Important Procedural Battle in Cleveland? Anti-Trump forces raise a stink on convention floor Did 'Never Trump' Just Win an Important Procedural Battle in Cleveland? Nero: RT Riverboys: Nero Thanks for coming to Cleveland Vote Trump!